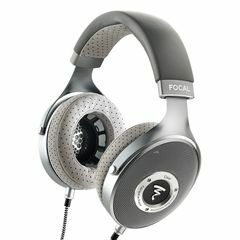 The RP mk3 headphones are successors to the reputed RP mk2 series. 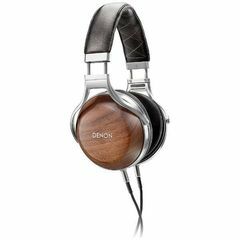 For more than 30 years, starting with the original T-series, they have been used as robust, reliable and accurate monitoring headphones in many professional recording studios. 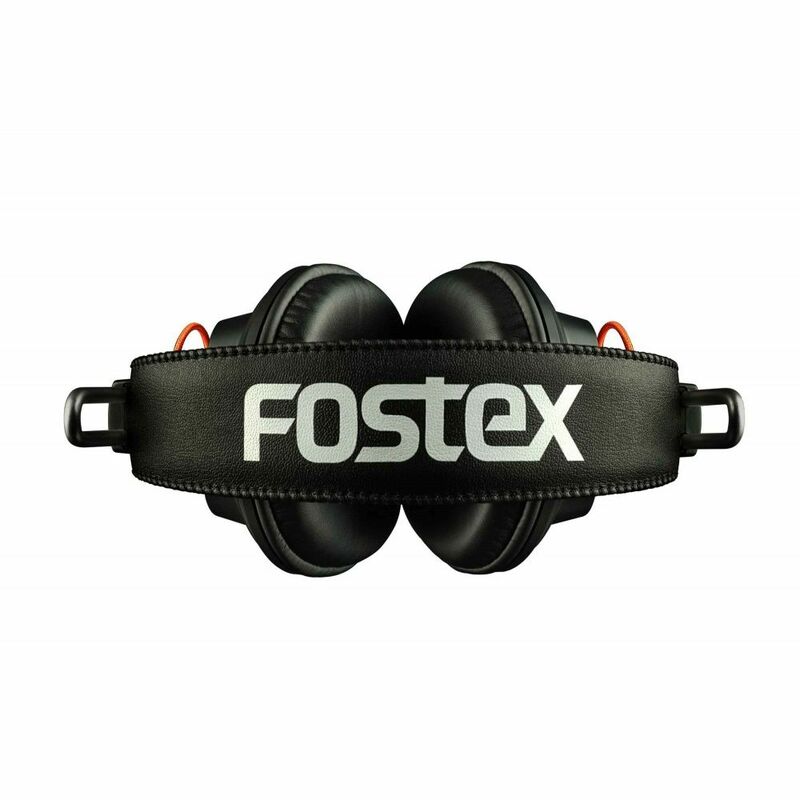 The driver unit, which incorporates Fostex’s own proprietary Regular Phase (RP) Technology diaphragm also known as orthodynamic, has been refined to achieve sharper audio reproduction for more accurate monitoring. It features copper foil etched polyimide film, coupled with a powerful magnet. The housing, ear pads and headband have also been re-designed to ensure maximum performance from the new RP driver. 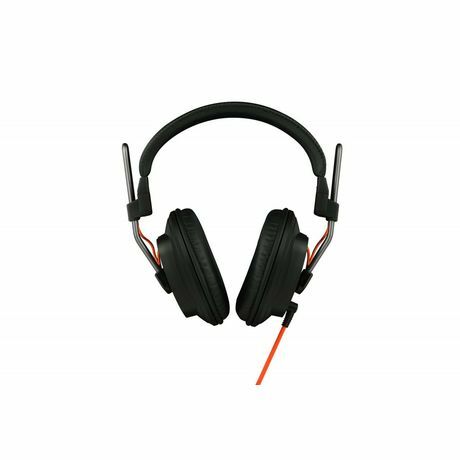 The new RP drivers are lower sensitivity than the previous model and some dynamic designs. However, the design of the RP series is such that focus has been placed on accurate response, with reduced extremes in high/low sensitivity across the frequency range. 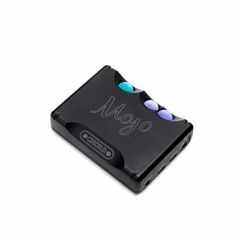 A good quality headphone amplifier will be capable of driving the RP series to higher levels and in combination with their superior accuracy, mid/hi frequencies are revealed, offering a balanced and natural sound which is very transparent. With a maximum input level of 3000mW the new RP mk3 series are up to the task in many professional situations. 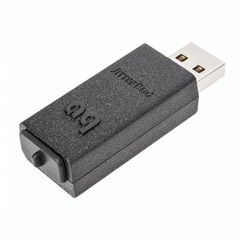 The interchangeable 6.35mm / 3.5mm cable allows for use with portable, professional and consumer products. 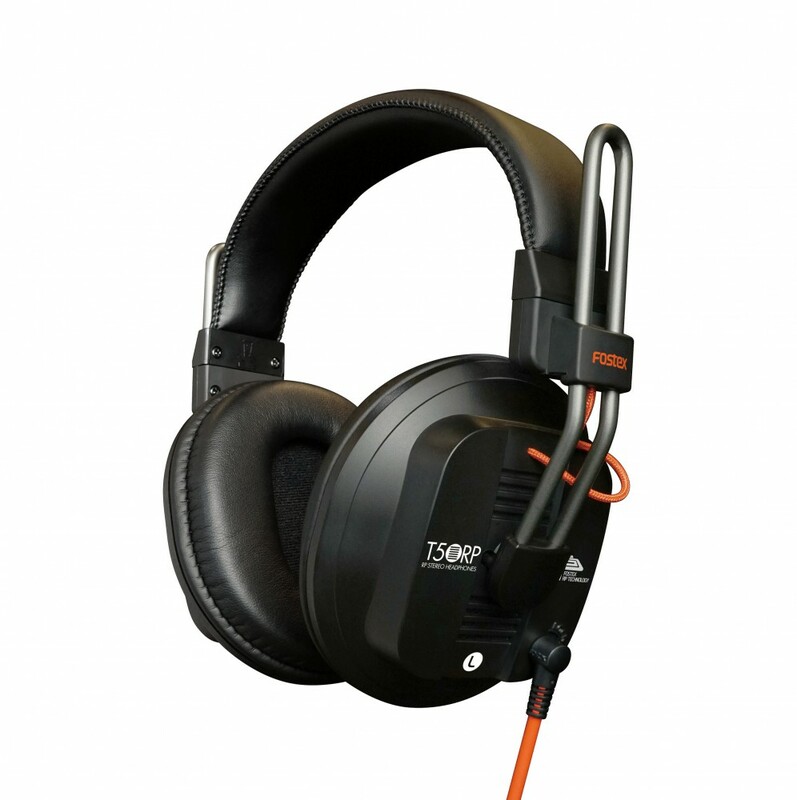 The housings have been re-designed to derive maximum performance from the RP driver, whilst the newly developed low-repulsion ear pad and head band maximise comfort and fit. With three different enclosure types there is a model suitable for all uses. All parts are replaceable, down to the smallest screw, so your investment is protected. The T50RPmk3 uses a semi-open design that combines some advantages from open and closed designs. This has allowed Fostex to create a headphone with a very flat and accurate response, most suited to critical and analytical listening, where the full isolation of a closed design is not necessary. Also available is the T20RPmk3 open enclosure and T40RPmk3 closed enclosure.